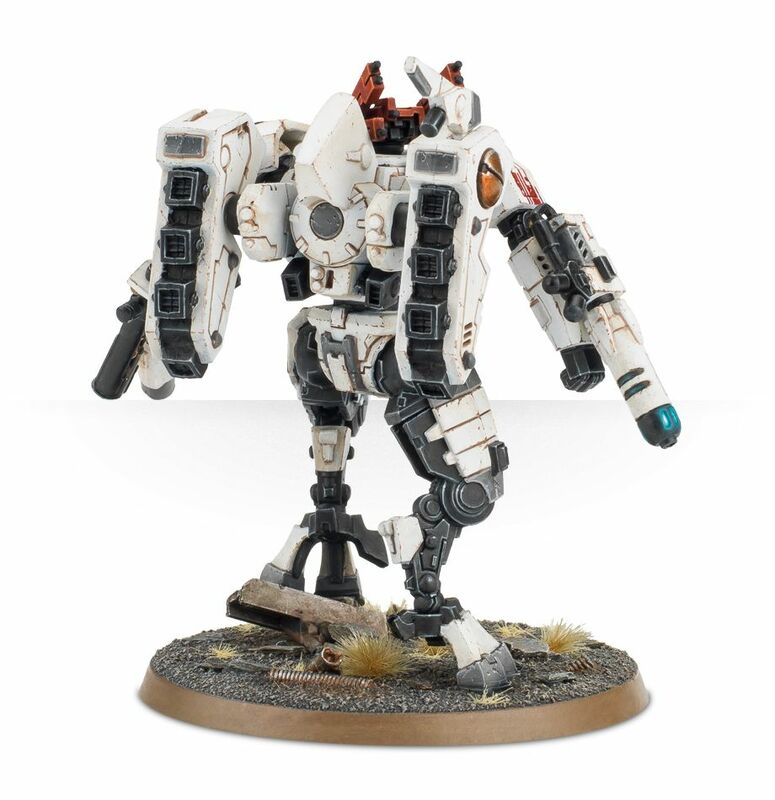 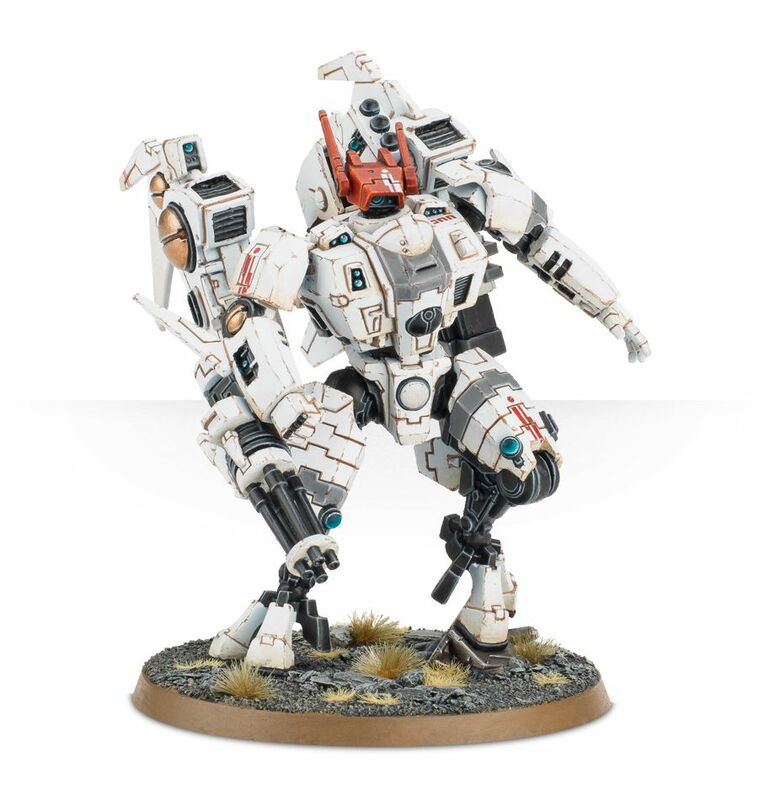 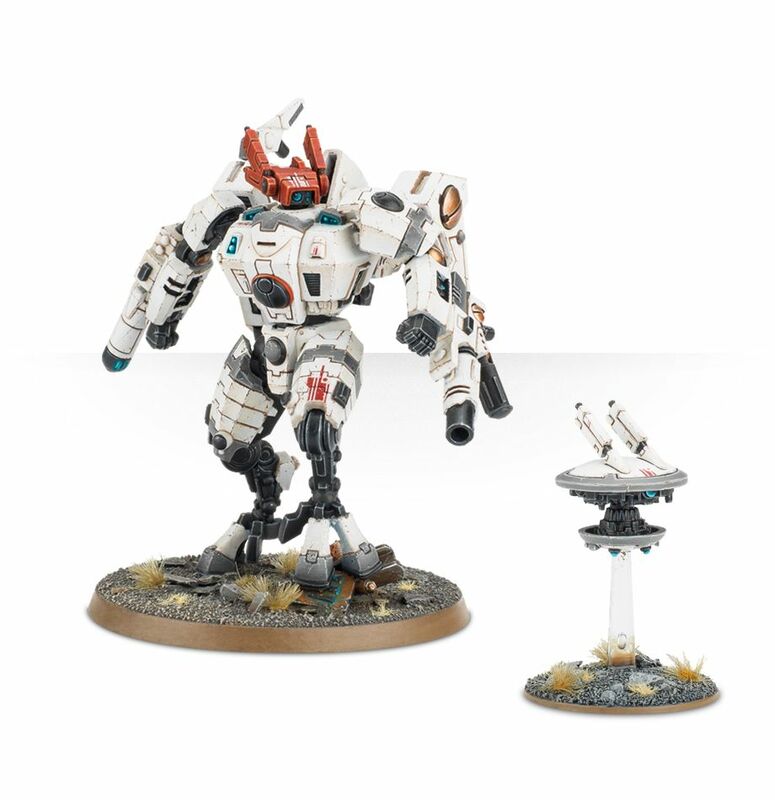 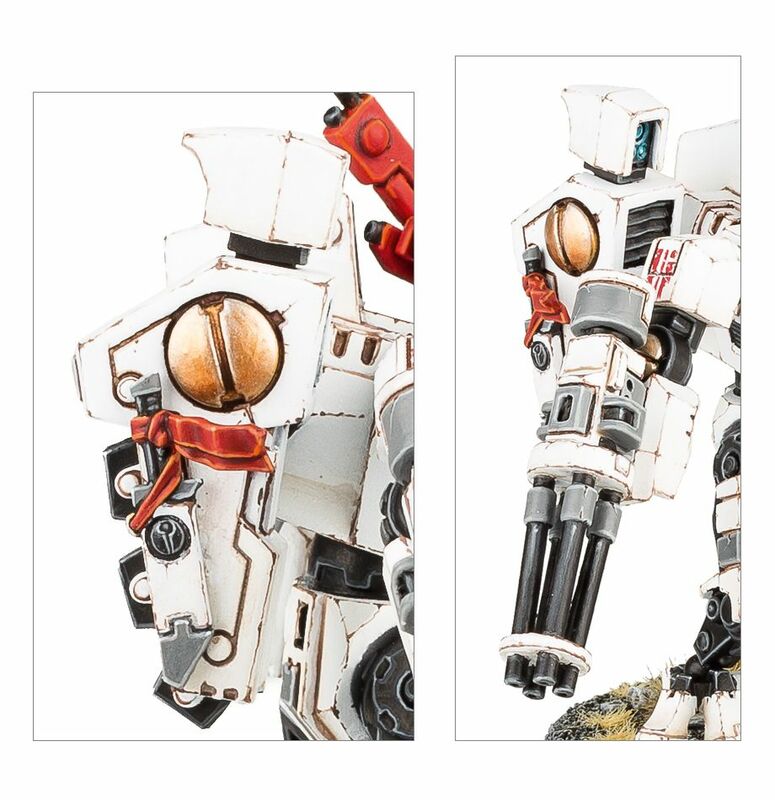 Two more battlesuit kits are incoming for the Tau this week. 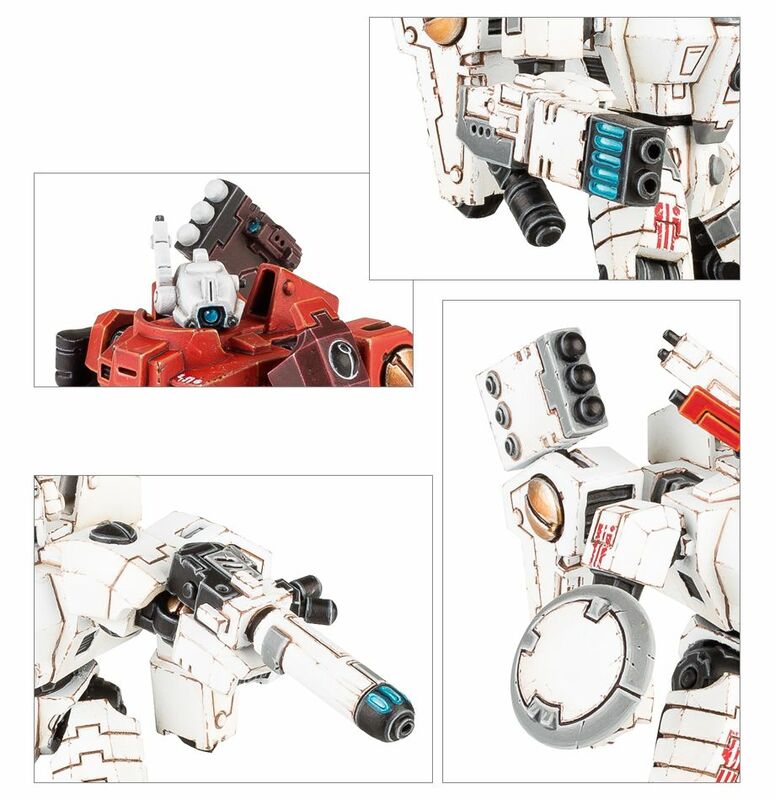 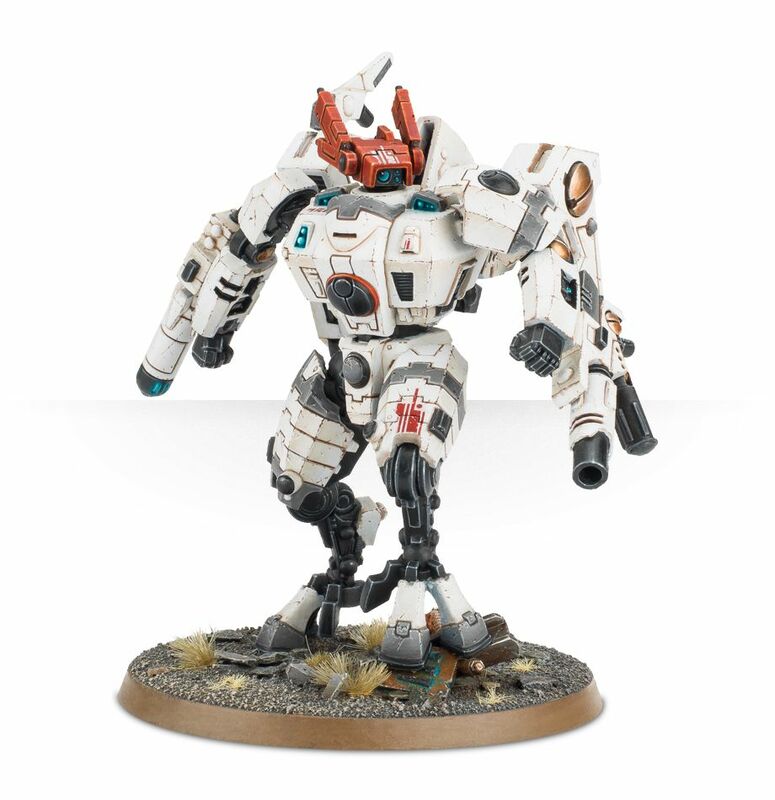 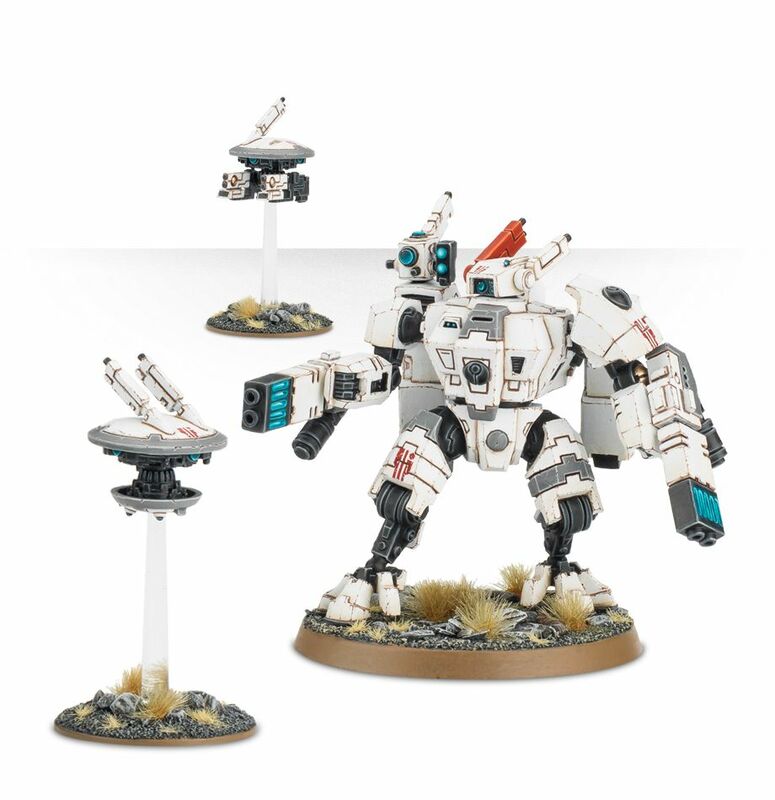 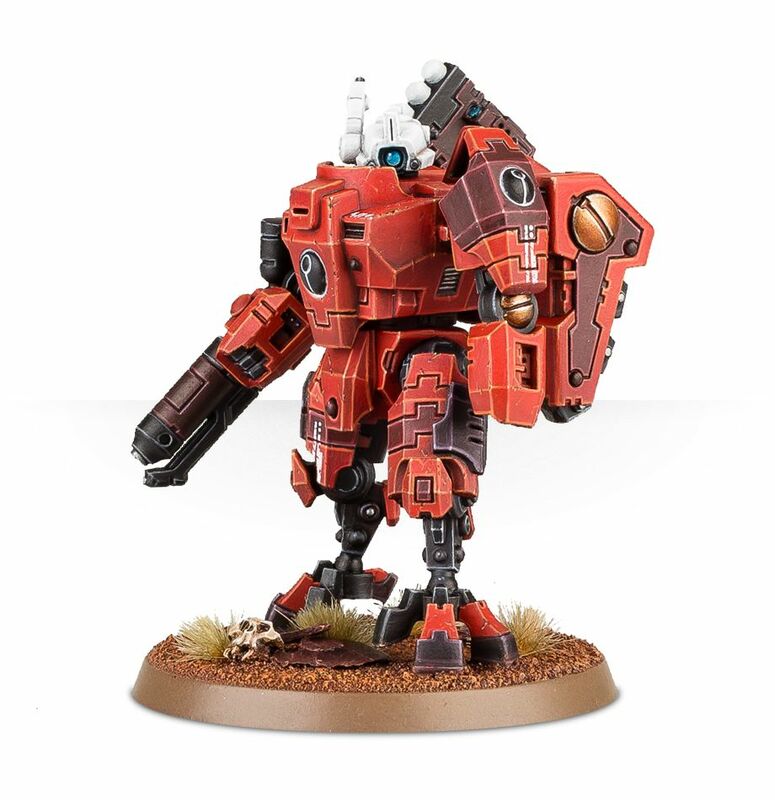 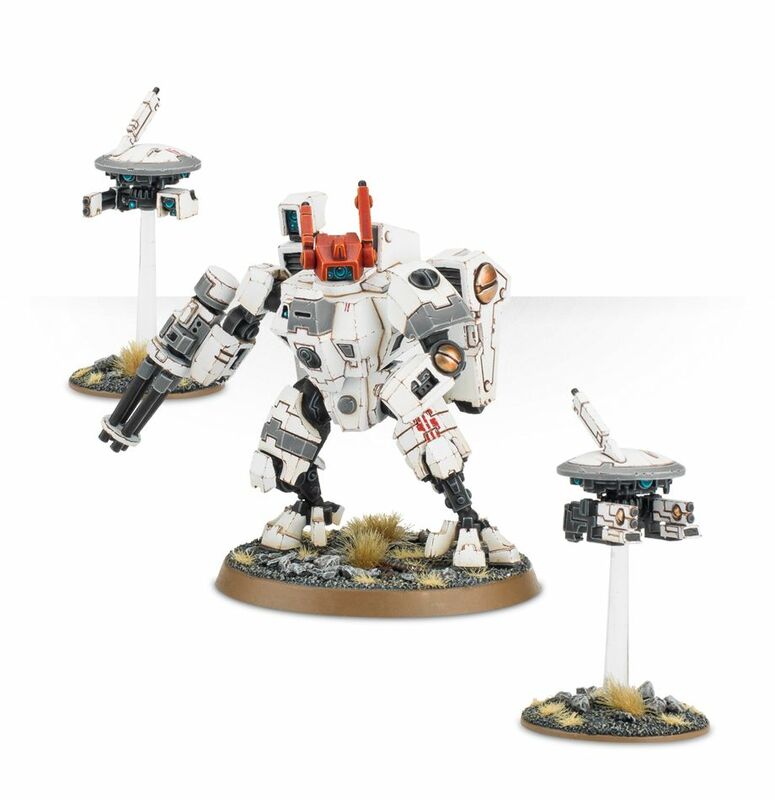 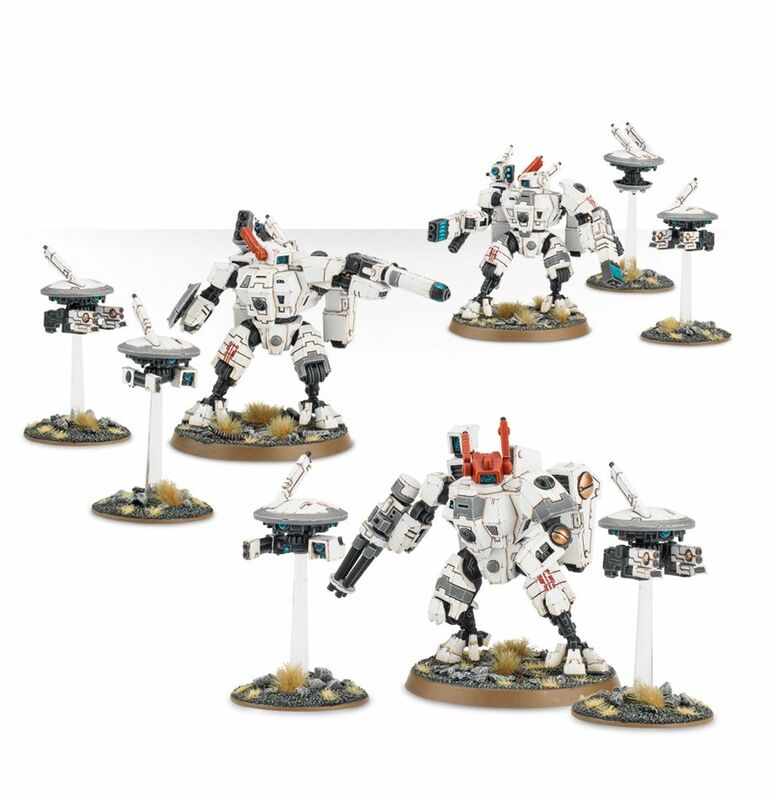 They get a new Tau Commander kit and a new, reworked XV8 Crisis Battlesuit Team kit. 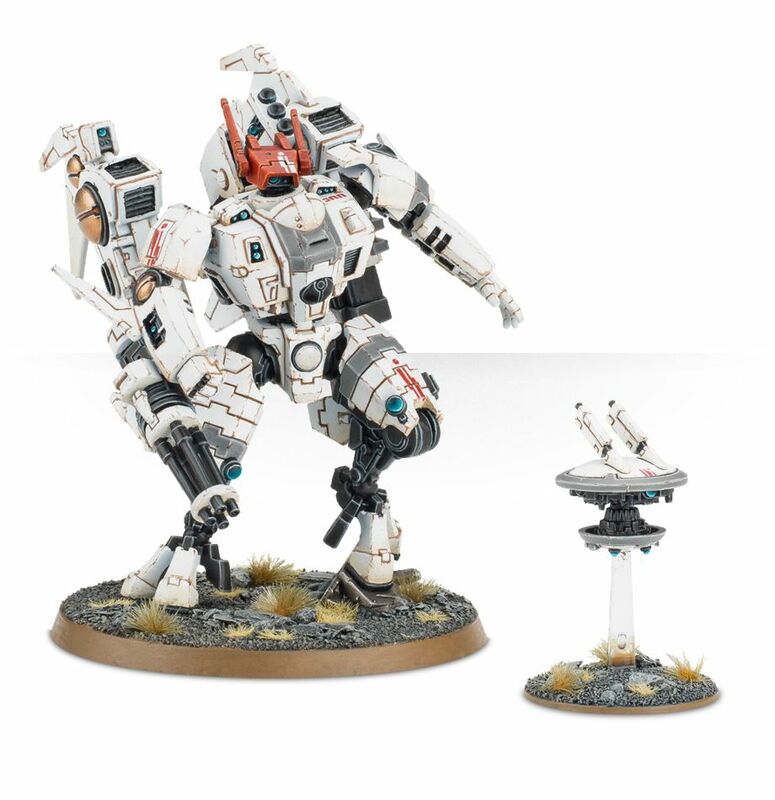 Check them out in the video below. 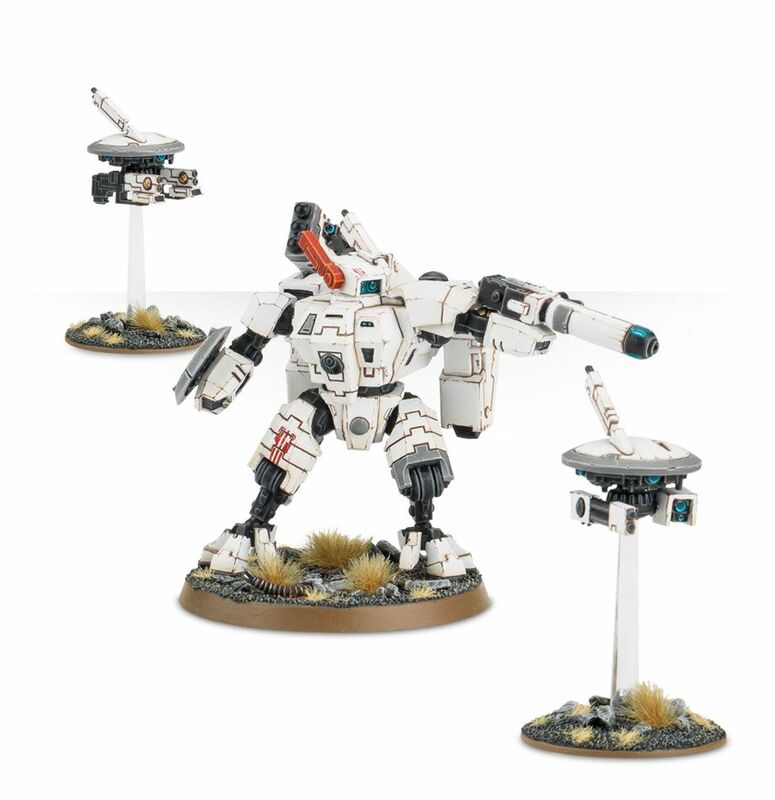 The kit contain options to make either the classic XV85 Enforcer Armour Crisis Battlesuit or the new XV86 Coldstar Battlesuit. 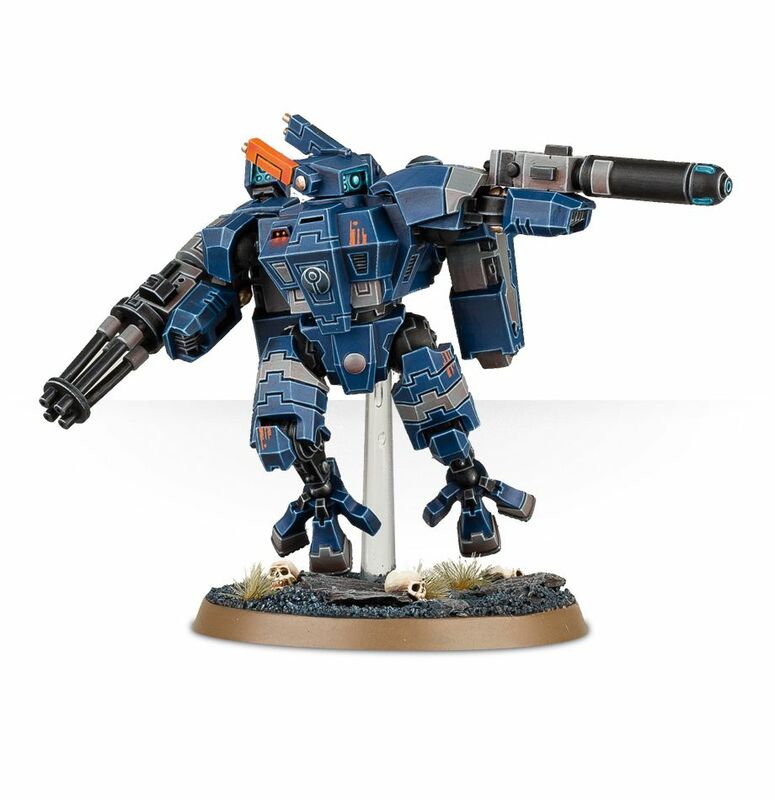 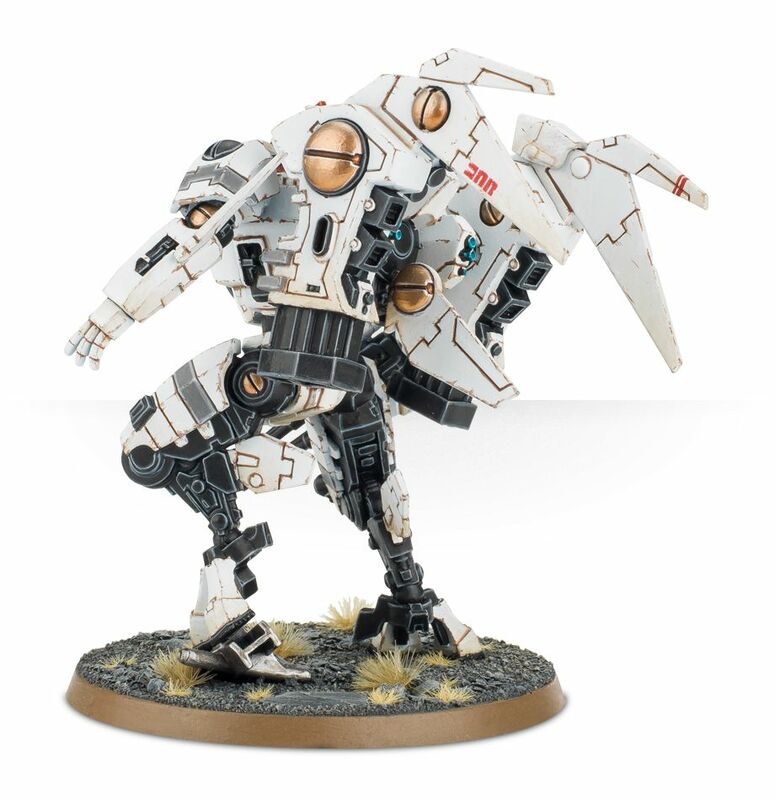 The XV85 comes with amazing amount of raw firepower including galmers, ion blaster and frag projectors, while the XV86 allows your commander to take to skies as a flying monstrous creature.